The Big 3 CMS programs. There are thousands of CMS programs that have been developed by developers all over the world. However, from the usage statistics that we see, Drupal, Joomla and WordPress are clear favorites among web site owners. ECM is a formalized means of organizing and storing an organization’s documents, and other content, that relate to the organization’s processes. The term encompasses strategies, methods, and tools used throughout the lifecycle of the content. WCMS is a software system that provides website authoring, collaboration, and administration tools designed to allow users with little knowledge of web programming languages or markup languages to create and manage website content with relative ease. MCMS is a type of content management system capable of storing and delivering content and services to mobile devices, such as mobile phones, smart phones, and tablets. Mobile content delivery has unique, specific constraints including widely variable device capacities, small screen size, limited wireless bandwidth, small storage capacity, and comparatively weak device processors. Worpress has the easiest learning curve, and having technical experience is not necessary. It is easy to set up (especially through EMWD.com) and it’s intuitive. It is very easy to copy/paste content into a WordPress site from a Word document or any other word processor. Joomla is more complex than WordPress in its learning curve. It does require a small investment of time and effort in learning it’s structure and terminology. 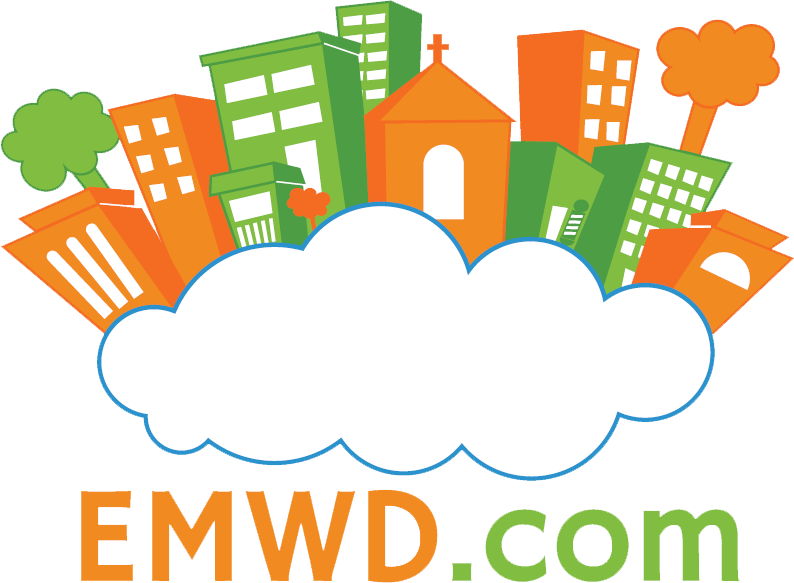 The installation and setup process however is very easy through EMWD.com. Once you put the time and effort into learning Joomla, you will have the ability to create a fairly complex web site. Drupal requires the most technical knowledge. This is due to its abilities. It has the potential to create the most advanced sites out of the top 3. Again Drupal is very easy to install and set up through your EMWD.com hosting account, but it will take an investment of time and energy to learn it. If you don’t have the time to commit, or if you can’t hire someone to develop a Drupal site for you (contact us if you need this service, as we can do it! ), then Drupal might not be the best choice for you. WordPress is great for fairly straight forward web sites and everyday blogging. It is easy to use to manage your pages, and add-ons can increase its functionality. Joomla allows you to build a web site that has more content and stucture flexibilty. It probably has the most add-ons out of the big three CMS. It’s platform allows for almost any direction to be taken when using it to build a web site. Drupal is for complex and versatile web sites, for web sites that require complex data organization, and for communities that have multiple users using it. It is also great for online stores. WordPress is user-friendly, best for bloggers and simple web sites. Drupal is powerful, best for coders. Joomla is a bit of both, more than WordPress but less than Drupal. https://i0.wp.com/www.emwd.com/wp-content/uploads/2013/11/drupal-wordpress-joomla.png?fit=600%2C188&ssl=1 188 600 Brian https://www.emwd.com/wp-content/uploads/2013/11/emwd_cloud.png Brian2013-11-25 21:41:332018-05-01 19:03:25The Big 3 CMS programs.